Built for cold weather racing and training, the Impsport T2 Thermal Road Jersey combines a technical, streamlined fit for maximum aerodynamic and speed gain with specialist thermal fabrics to insulate against cold, windy and damp conditions. 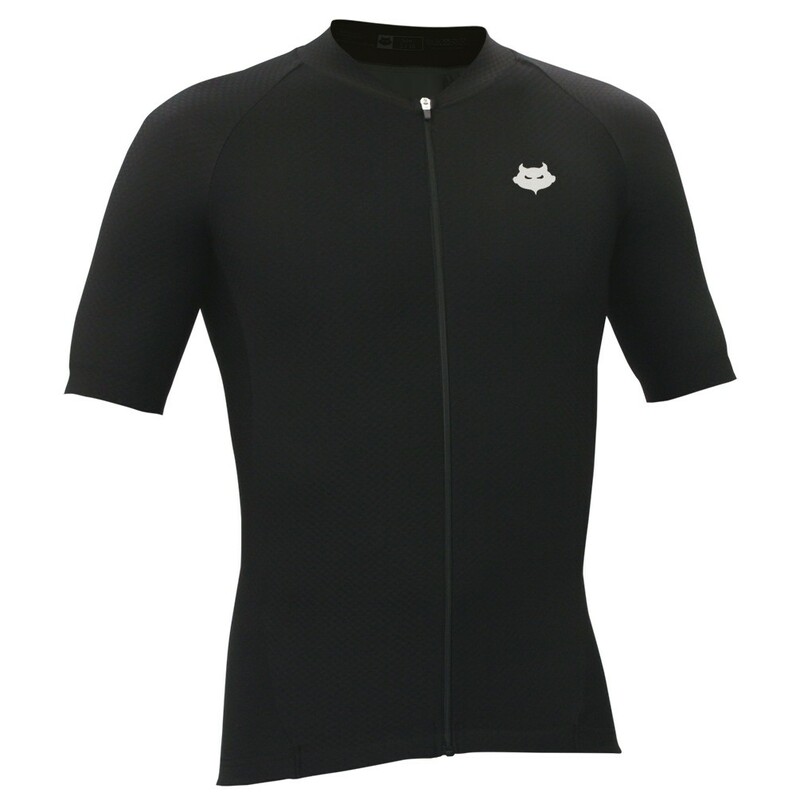 This jersey offers precise patterning and a slim, athletic cut to maximise advantage in the riding position and is designed to fit perfectly with the T2 Thermal Bibshorts and Thermal Arm and Leg Warmers to further reduce drag. 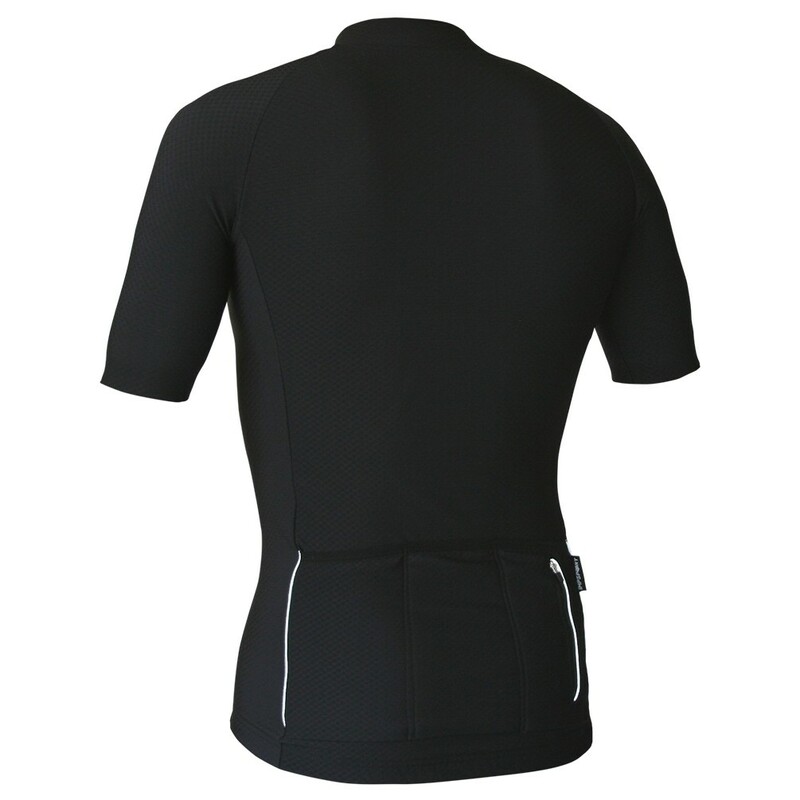 *Get 50% OFF the Impsport T2 Thermal Jersey when you purchase the T2 Thermal Bibshorts. Discount applied automatically at checkout. Now available - add your own custom text such as a club name or nickname in reflective print to your jersey. Please enter the text you'd like printed in the box below and allow 2-4 extra working days for delivery. 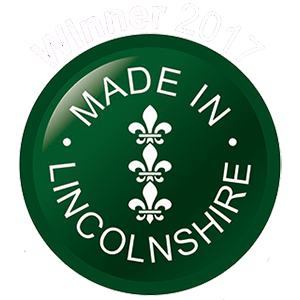 Utilising a specialist thermal fabric for excellent heat retention, with resistance to wind and rain to insulate against cold and damp conditions. Manufactured using wind tunnel tested patterns for maximum aerodynamic and speed performance. 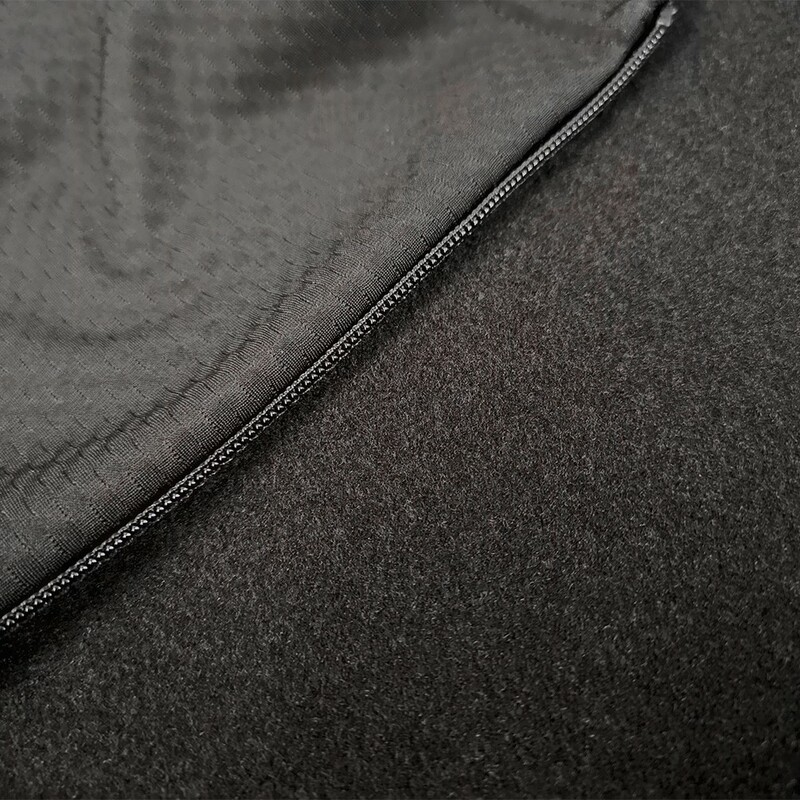 Streamline, textured fabrics minimise drag for optimum airflow. The soft fleece-like inner core traps warm air against the skin to create a barrier against cold, whilst still offering high levels of breathability to ensure sweat is wicked away quickly. 4-way stretch holds close to the skin for improved fit and performance. 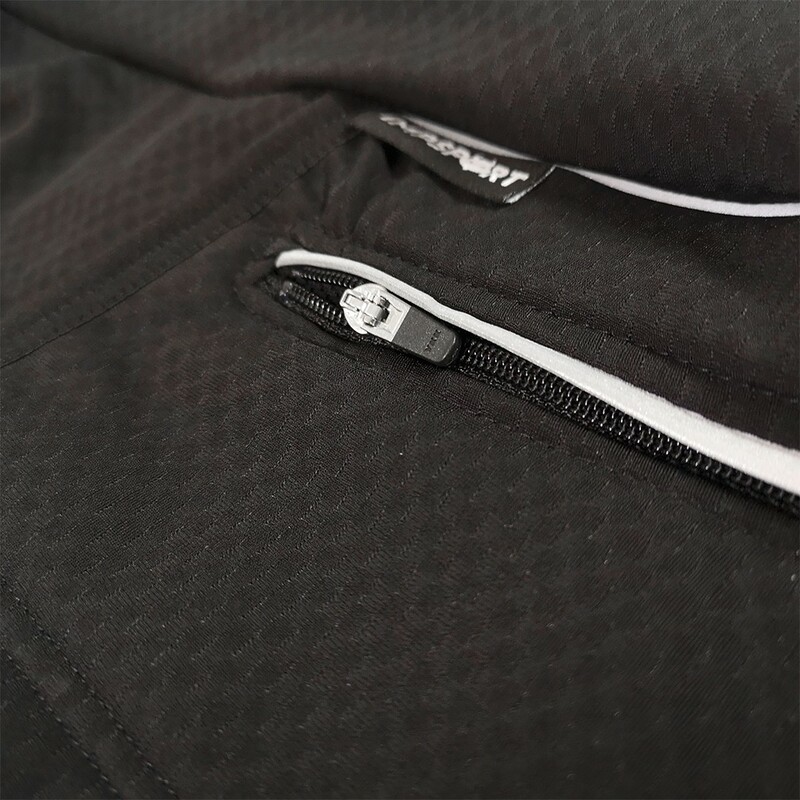 The shorter front panel reduces speed killing zipper ripple, and the shaped collar improves comfort in the riding position. 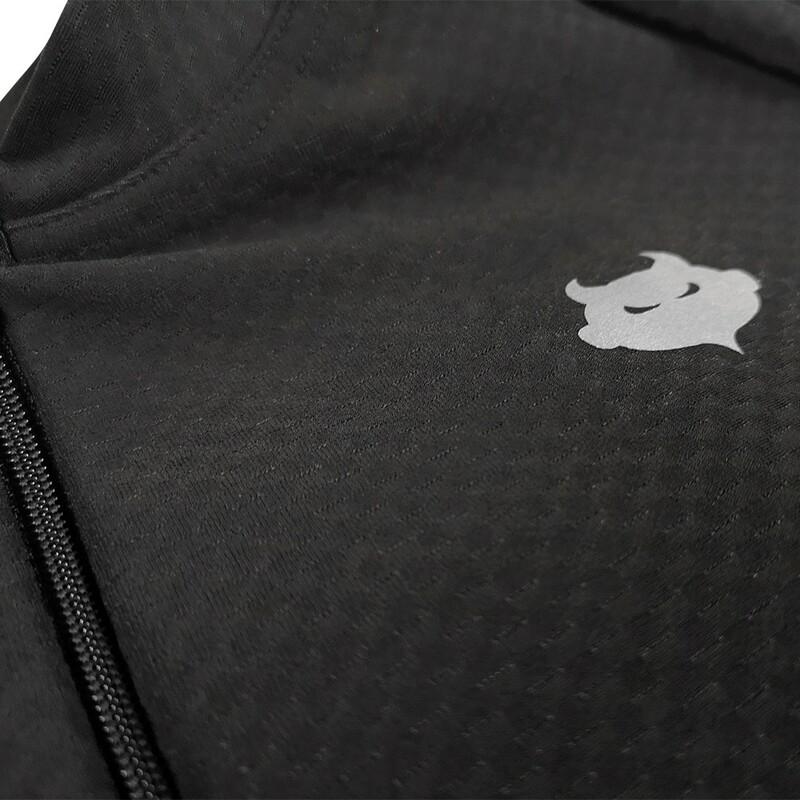 Reflective Impsport logo to front and piping details to rear pocket section aid low light visibility for enhanced road safety.